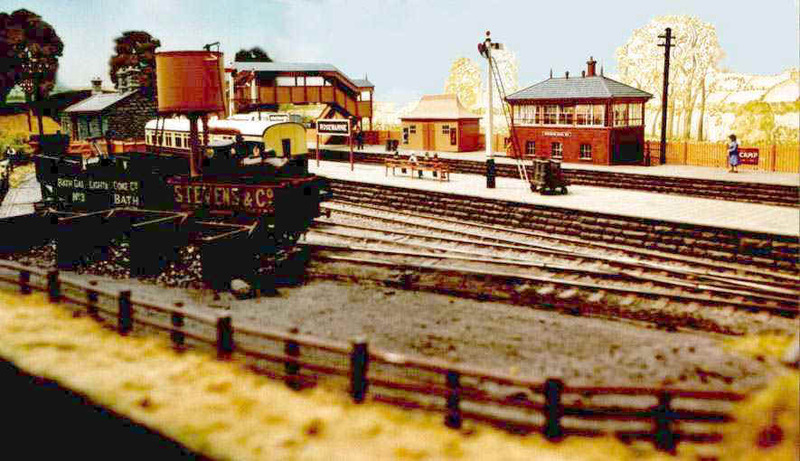 Rosewarne is a fictitious branch junction station on the Helston Branch in Cornwall, modelled in ‘O’ Gauge and set in the early 1930s. 4 or 5 operators are required to run the timetable and running sessions are scheduled by email. 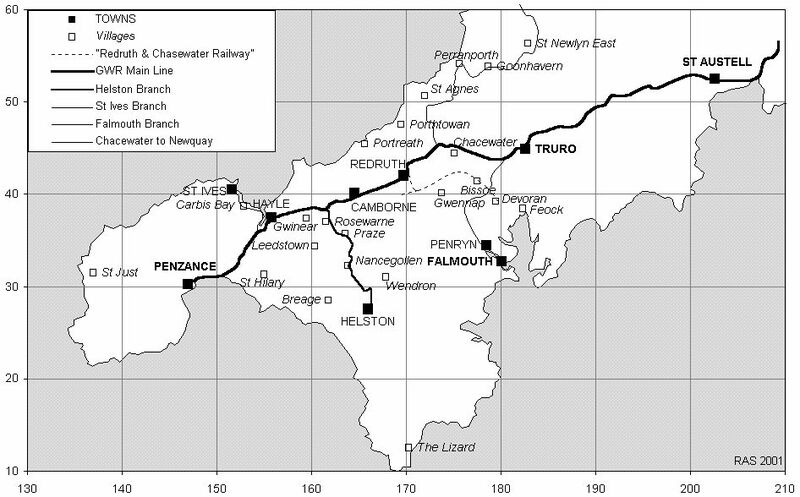 A full layout diagram and a picture gallery can be viewed, as well as some history of the Helston Branch of the GWR.